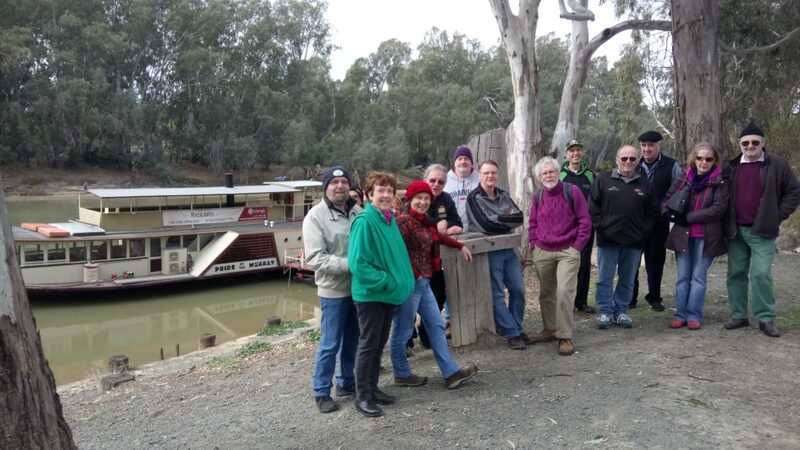 A leisurely start to the day, a coffee and a cruise on the Murray on the Pride of the Murray from the Port of Echuca. 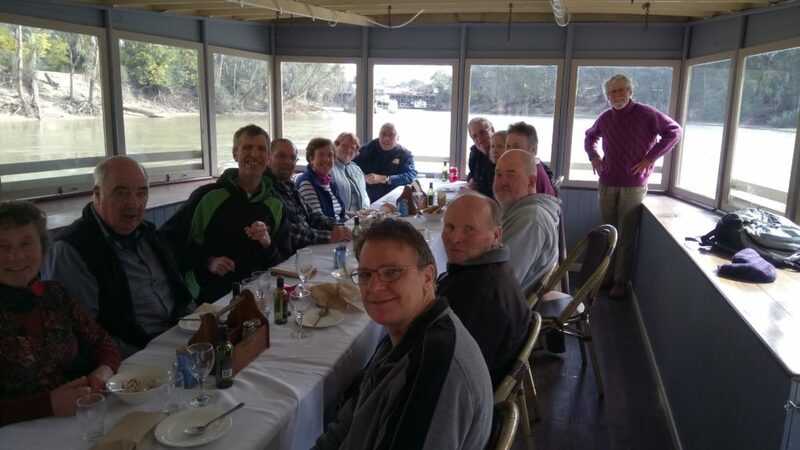 Lunch on board and an afternoon look around Echuca. The cold snap continued to bite. Some time in the Holden museum. An impressive collection even if they were only Holdens. Covered pretty much everything from start to finish of Australian production. Many hands made light work of the evening’s BBQ preparation, and many mouths made short shrift of said prepared delicious BBQ. 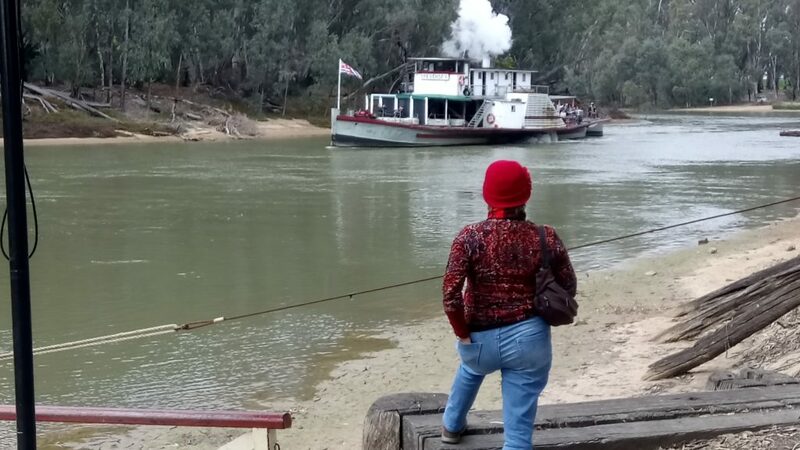 The Pride of the Murray, and the pride of the RCCV, no?